Abstract: The solar chimney is a technology, which has been already proved of being capable to generate electrical energy from the sun. On the other hand, the solar chimney has been used on the roof of housing for ventilation purpose. Since the sun is not available during night and cloudy days, there should be another source of input to guarantee continuous operation of the system. Present study is the development of experimental, computational and mathematical models of On Roof Solar Chimney for small-scale power generation. The objective of the present study is to review the similar works and to present a mathematical model of a solar chimney operation and analyze the analytical result. The model involves the energy and mass transportation in the system under steady state conditions. Heat transfer equations were set up to determine the boundary temperatures at the surface of the glass cover, the rear solar heat absorbing wall and the air flow in the channel using a thermal resistance network. Results showed the transient behavior of the system during the day. With model area of 15 m2, the highest velocity of 0.17 m sec-1 is predicted at around the mid day time. The mass flow rate increases as the solar radiation increase. 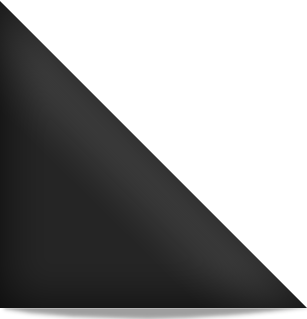 The area is a vital parameter in the successful application of the technique. Also enhancement technique to rise up the collector temperature would improve the performance considerably. K.V. Sreejaya, Hussain H. Al-Kayiem and Syed Ihtsham Ul-Haq Gilani, 2011. Analytical Analysis of Roof Top Solar Chimney for Power Generation. Journal of Applied Sciences, 11: 1741-1748.